Looking for a spring break tune up before the push for Provincial Championships and Nationals. Maybe you're just looking for a fun way to spend a couple of days during spring break. We are pleased to announce we have found a replacement venue for our spring break camp. It is a high-repetition, two days of sound training in the fundamentals of the game. 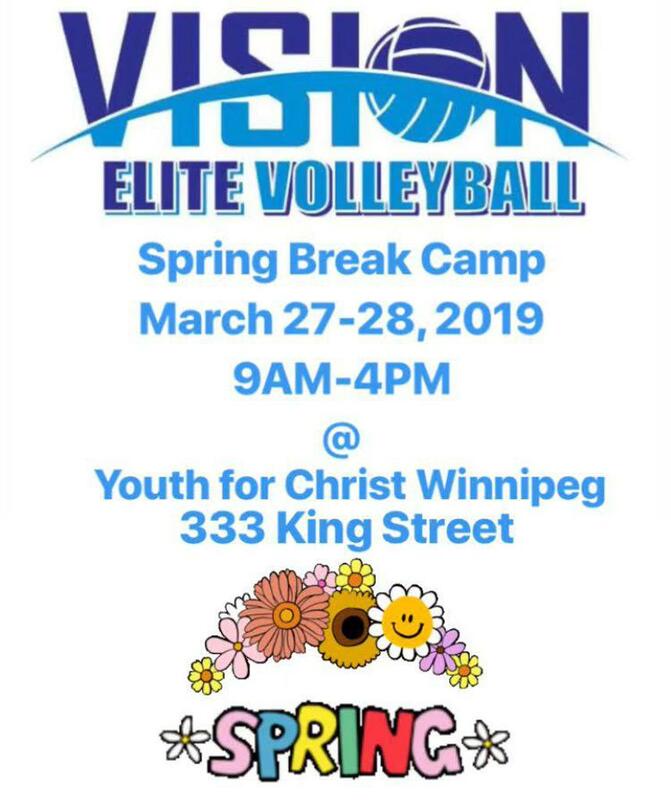 For complete details see our SPRING BREAK CAMP page.